151 Regiment will be taking part in this year’s Lord Mayor’s Show on 10 Nov 2018 with 18 members of The RLC manning three RLC25 floats on parade. There will also be 35 members of 151 Regiment, the unsung heroes behind the scenes, performing essential marshalling duties off-camera for the 148 floats which come together to make this annual parade possible. The RLC’s display this year is inspired by the RLC’s 25th birthday message: â€˜Centuries old, Decades new’. To this end, 151 Regiment has arranged representation of British Army logistic support vehicles both old and new to celebrate the important role that logistics play to keep the army working, moving and communicating. At position number 77 within the parade, the sequence of RLC vehicles will be Tank Transporter, Rolls Royce and Bedford Fuel Tanker. 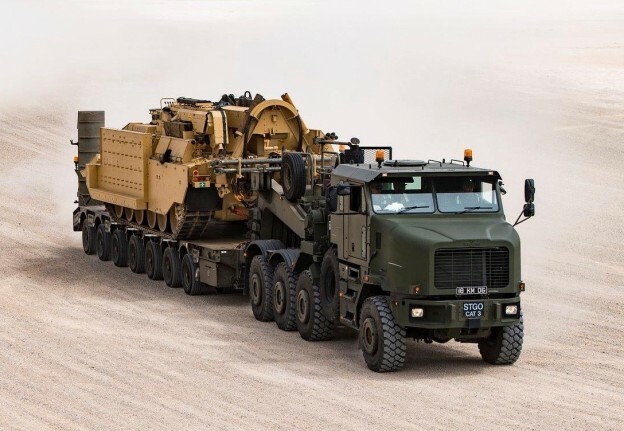 The Tank Transporter’ [Medium Light Equipment Transporter (M-LET) is an example of equipment in by RLC drivers in Oman today. They are also a key part of the UK’s just under 1000-strong presence in Estonia and Poland on Op CABRIT as part of NATO’s â€˜Enhanced Forward Presence’. In the parade, the Tank transporter will be crewed by two drivers from 27 Regiment RLC. 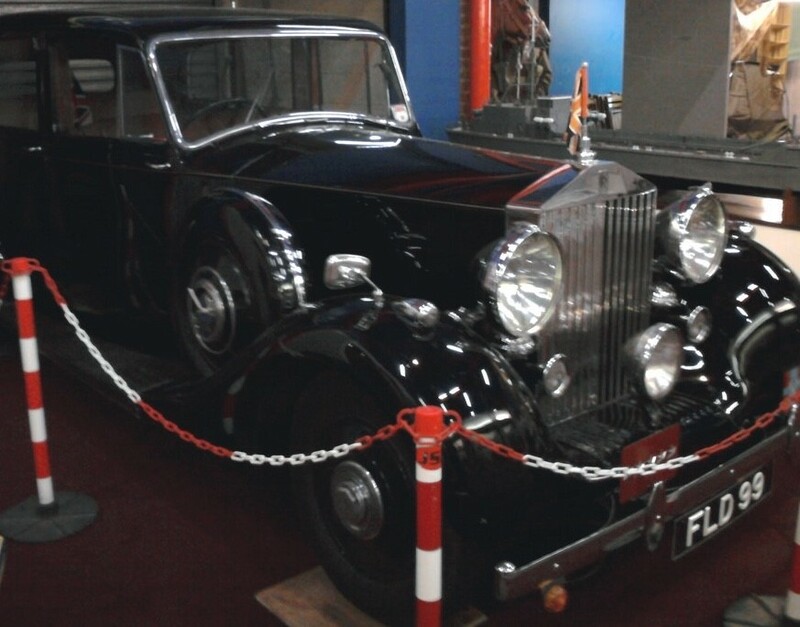 The Wraith was taken over by the Ministry of War Transport on 24 January 1944 and used by Field Marshal Bernard Montgomery (one of the key commanders in planning the Allied invasion of Europe). He had decided he wanted something grander than the open-topped, sand-coloured Humber Super Snipe staff car he had used in North Africa. Lastly, and also representing The RLC’s historic roots, a vintage Bedford Fuel Tanker from 1952 will be in the parade which supported operations in Northern Ireland in the 1960s. 151 Regiment is London’s only logistic unit based from reserve centres across greater London and the SE of England.